Posted byJames Moore	 November 4, 2016 November 1, 2016 Leave a comment on Is Costco threatened by Amazon? The North American retail landscape appears entirely different today than it did even ten years ago. The method that consumers make purchasing decisions has radically changed: they stand in stores, using their smartphones to match prices and product reviews; family and friends instantaneously chip in on shopping choices via social media; and when they’re ready to buy, an ever-growing list of online retailers deliver products directly to them, occasionally on the same day. Brick-and-mortar retailers such as Costco simply focus on selling items that Amazon can’t beat them on. Some products do not lend themselves to package delivery since they are too big, heavy, cheap, fragile, or reliant on fitting properly. Likewise, lawn chairs, boots, thumbtacks, bags of cement, frozen shrimp, and thousands of other items are difficult to move via ecommerce channels. Paradoxically, Costco is not one of the many companies that accuse Amazon for uninspiring growth or stagnation. Amazon can easily take bites out of the edges of Costco’s market share, and that’s all it takes to flatten out comparable sales, an important metric in the retailing industry. 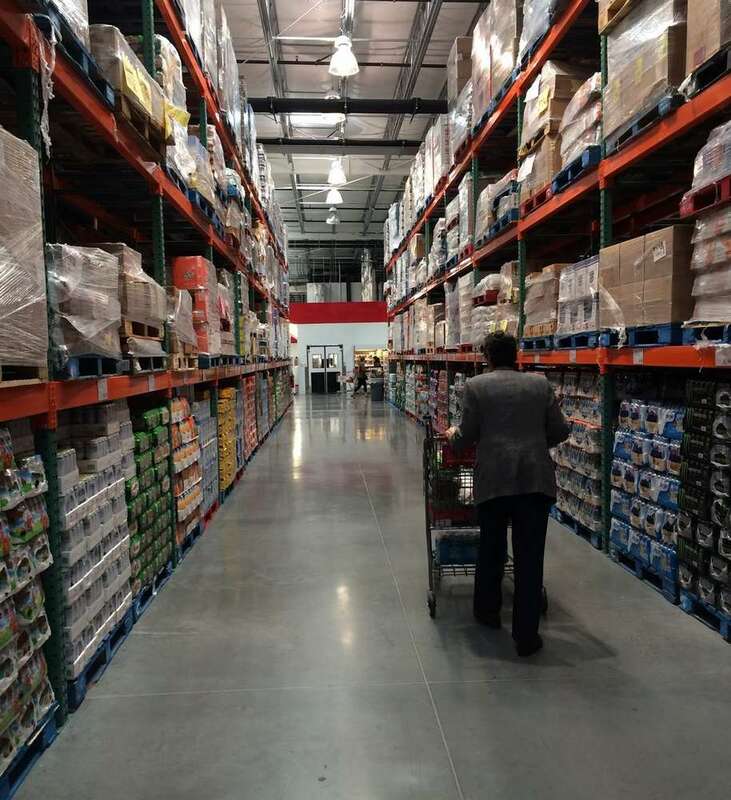 Costco is remarkable at staying in stock on the goods it sells, but when it comes to general merchandise, you have to mostly grab what they have. Want Fancy Feast cat food? They’ve got it, but only in one specific flavor combination packet. If your cats don’t like it, so it goes. However, you can get precisely the flavors you want from Amazon, without waiting in lines. Then there’s items like deodorants. While I’m happy to buy in quantity, I was unsure if Costco sells the brand I like. I ordered a four-pack from Amazon and it was here when I got home. Same with shaving cream. Women won’t find “Edge” shaving cream to have anything like a feminine smell. I bought it once. 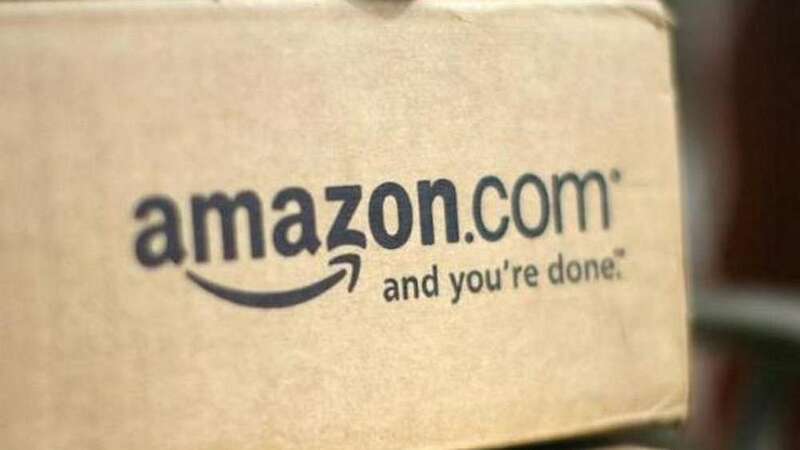 That was that: another item, gone to Amazon. Costco established the warehouse club retail model, which depends on customer-friendly average markups on branded products (in the low double digits, compared to the high teens at WalMart and the mid-20s at most grocery stores), high throughput, bargaining power, a no-frills shopping environment, and supply-chain effectiveness. I still like Costco, and I’ll definitely continue re-upping my membership. The treasure hunt can be fun and the moveable feast is great. But quantity purchases of exactly the household items I want aren’t available often enough. It sells one kind of almond butter, two kinds of detergent. These are items that have forever left my Costco basket, and have actually caused a reduction in trips, as well. Costco has lots of options left available to it. It rarely advertises. It can change that. It has been a real laggard in omnichannel retailing…any relationship between items on the website and items in stores is purely coincidental (or opportunistic). I think the company has to change that. There are some items that have to be touched and seen, even if the sale consummates on-line. The company’s business model remains sound, but the assortment on certain items and sundries might have to broaden. No one wants to go on a treasure hunt for deodorant. That’s a seriously risky proposition. We think this provides evidence that refutes the bear case that centers on the potential that Costco is losing customers to Amazon. Further, Costco’s op. margin was in line w. our expectations showing how well it’s managing in this tough environment. A lower than expected tax rate added ~$0.01 to EPS. While Costco’s sales slowed in 3Q, we think the deceleration was largely due to the pending transition of its credit card. We believe its sales will pick back up once the transition occurs on June 20. This provides a visible NT catalyst. Plus, there’s a secondary catalyst next year when Costco is likely to raise its membership fees. We think buying shares ahead of these catalysts is a prudent move. While there was no mention of a disruption from the credit card transition, we believe it had some impact. So, the result would have been even better without this effect. Further, it’s probably too early for the shift to Visa (V) to have that much of a benefit. 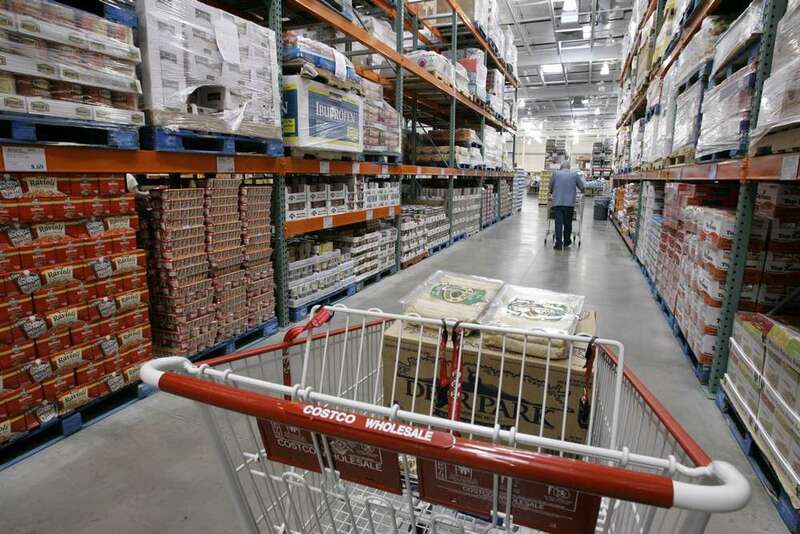 The gains should build in the coming months, driving an acceleration in Costco’s US comp. Even so, the company still generated a 3% increase in its global traffic. This type of performance warrants a premium valuation, in our view. With the credit card switch in effect, spend/member is likely to pick up as private-label credit-card customers take advantage of the new card’s more attractive reward structure (2% cash back at Costco vs. 1% prior). Also, we think Costco’s reliance on grocery & gas sales (~2/3 of total sales) helps insulate it from Amazon.com (AMZN). These factors support our forecast of 4% core US comp growth in July, which would match its highest growth rate since Nov ’15. Costco has long been known for giving higher wages and presenting more liberal benefits than its competitors —and producing superior sales per square foot, too. The benefits of the good old days are unreasonable because of rising costs and an aging population. Lifespan job tenure is obsolete and most people embrace workforce mobility. Yet in a consumption-based economy, workers must be able to afford more than the basics, and they deserve a certain measure of security. Citing a recent report from Cowen’s Internet analyst John Blackledge, Cowen analyst Oliver Chen wrote that Amazon Prime members are expanding their shopping well beyond books, clothing and movies. Data shows that 22% of those Amazon Prime members shopping on the web site 3.5 times each month buy groceries on the web site. As detailed in the Ahead of the Curve: Amazon Dominates “Prime” Time 50-page report by Cowen’s Internet Analyst John Blackledge), AMZN’s aggressive growth of Prime is both impressive and has wide ranging competitive implications given broad HHI, permeation across media and appeal among young consumers. How can bricks-and-mortar retail compete? 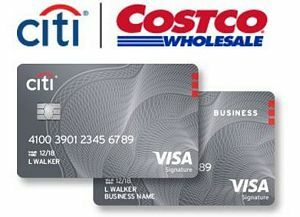 Citi’s new Costco Anyway card is significantly more appealing than Amex’s TrueEarnings Costco card. 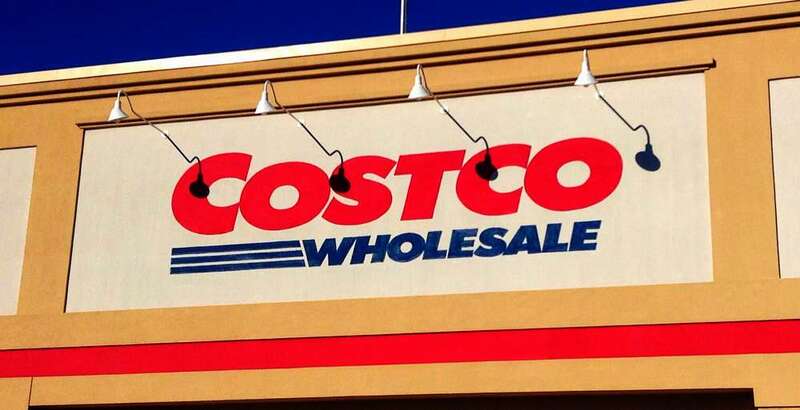 Costco’s management has stated that the terms Citi offered were too compelling for Costco to stay with Amex; to protect/ insure continued customer service levels in transition to Citi, there are significant and specific requirements associated with the portfolio. Grocery One of Coscto’s Advantages. 12.5%/11% of Costco members call out increased spending on packaged/fresh grocery, well ahead of the 5%/2% of Prime members…. Only 8% of People Shopping at Both Costco and Amazon Plan to Shift Dollars Away from Costco. Of the 14% (285 respondents) who shop at both, only a net 8% (32 respondents) plan to shift shopping away from Costco towards Amazon. This represents just 1% of total consumers surveyed. Sticky Members with Higher Spend…with Amazon Scoring Higher on Multiple Qualitative Factors. 94%/95% of surveyed Prime/Costco members intend to renew their memberships, which speaks to high loyalty and low churn. Further, 49%/26% of Prime/Costco members indicated shopping more frequently over the past 12 months and 85% of surveyed members attributed “Retailer I Trust” to Amazon and Costco. It is also notable that Amazon scored materially higher than Costco in perceived prices, selection, convenience, quality of checkout and ease of navigation…which will be important to monitor going forward as these advantages could tilt Costco members’ toward Amazon over time. Implications: The survey results should be a positive step in alleviating the greatest investment debate for Costco, that the club model/Costco is at risk from Amazon. Given that membership fees represent about 70% of Costco’s operating profit and renewal rates stand at about 90% in the U.S. and Canada, Costco’s long-term revenue and profit growth could stagnate. There is little room for additional household penetration because Costco by this time has around 80 million members; historic sales and earnings growth predictions may not be maintainable. Also, new club openings in current markets could cause cannibalization of sales from older locations. Not to mention of challenges in acquiring appropriate real estate choices for 140,000-square-foot warehouse clubs in urban regions.